Hello friends! Happy Thursday! Today also marks the official start of Baseball season and a major sign of Spring around here. I just couldn't be more excited (insert happy dance here) to cheer on my Indians. Nicholas's hockey season also wrapped up yesterday, he had an absolute blast and fell completely head over heels with the support, however, I would be lying if I didn't admit that I am looking forward to a slightly less hectic schedule... at least until the Spring Soccer season takes over. Ha! 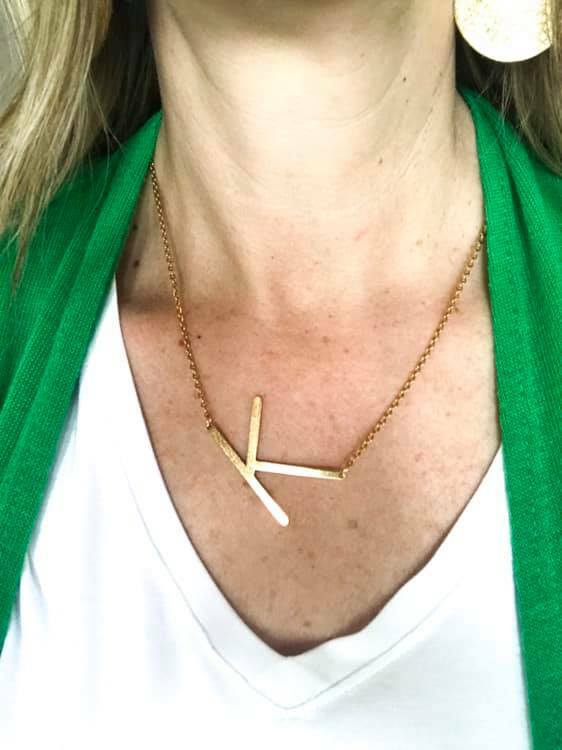 I have been on the hunt for a new everyday necklace and I absolutely love this piece. It's the perfect statement necklace but versatile enough to wear it everyday. It truly goes with everything and I have received so many compliments on it. Meet my favorite new earrings!! 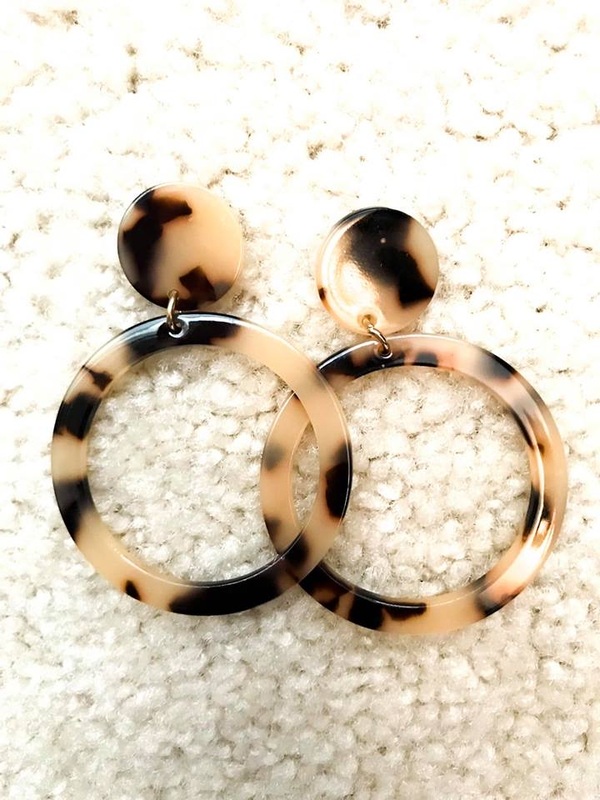 These Tortoise Shell Earrings are made of Resin and are super light. They also are the perfect statement earring that will dress up any outfit. They also come in a huge assortment of colors, I personally love this bold tortoise shell print. 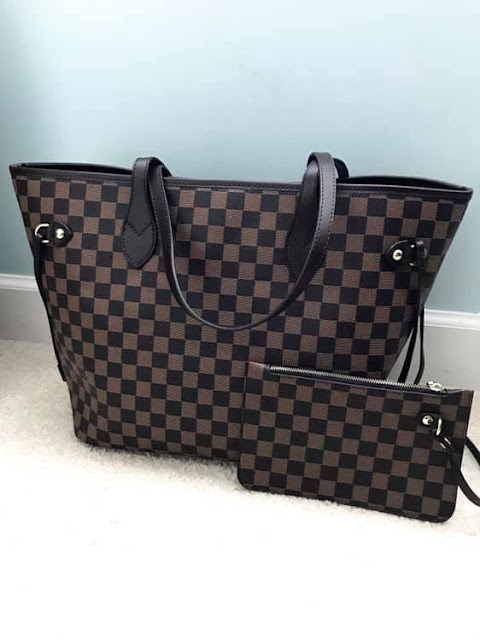 I have been on the hunt lately with finding good, quality dupes of expensive trendy items. This Daisy Rose Tote Shoulder Bag is a fabulous bag that has the same look and feel of the Louis Vuitton Neverfull. 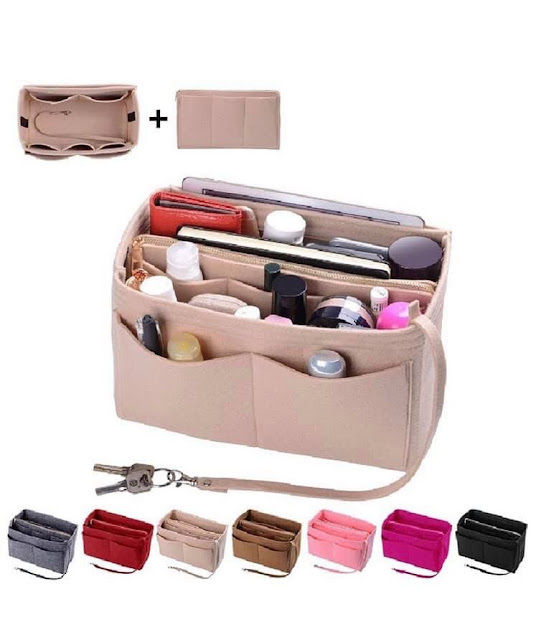 There is also a matching wallet on Amazon that I am obsessed with and would love to add to my cart!!! I also came across on Instagram this awesome Purse Organizer Insert hat fits this tote perfectly! It comes in several different sizes so be sure to measure your bag before ordering. I ordered it in the Large Size to fit this particular tote. 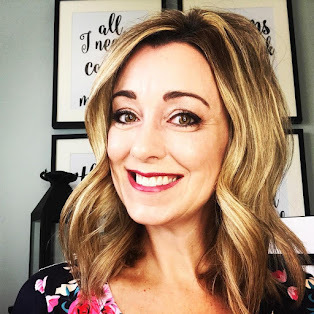 I used to purchase all of my professional hair products at Ulta, however, I quickly found that I can purchase the same products for a few dollars less on Amazon. I love how Amazon also carries the trial sizes so if you want to try a product without committing to the full size with the full price that comes along with it, I highly recommend ordering the trial size. 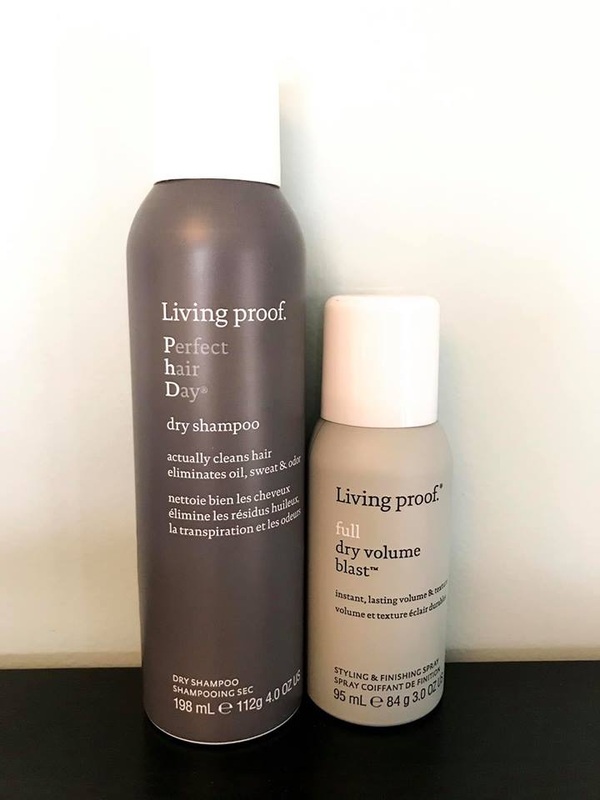 Living Proof is quickly becoming one of my new favorite product brands, I don't think I have tried anything that I don't completely love yet. My two favorite products are the Living Proof Dry Volume Blast and their Dry Shampoo. A few months ago, I reviewed both the Dry Volume Blast compared to the Oribe Texturizing Spray. Two very similar products and I am yet to name a favorite of the 2. The Living Proof is half the price of the Oribe so that is a big win in my book!! If you would like to watch my full review of both products, please click HERE. 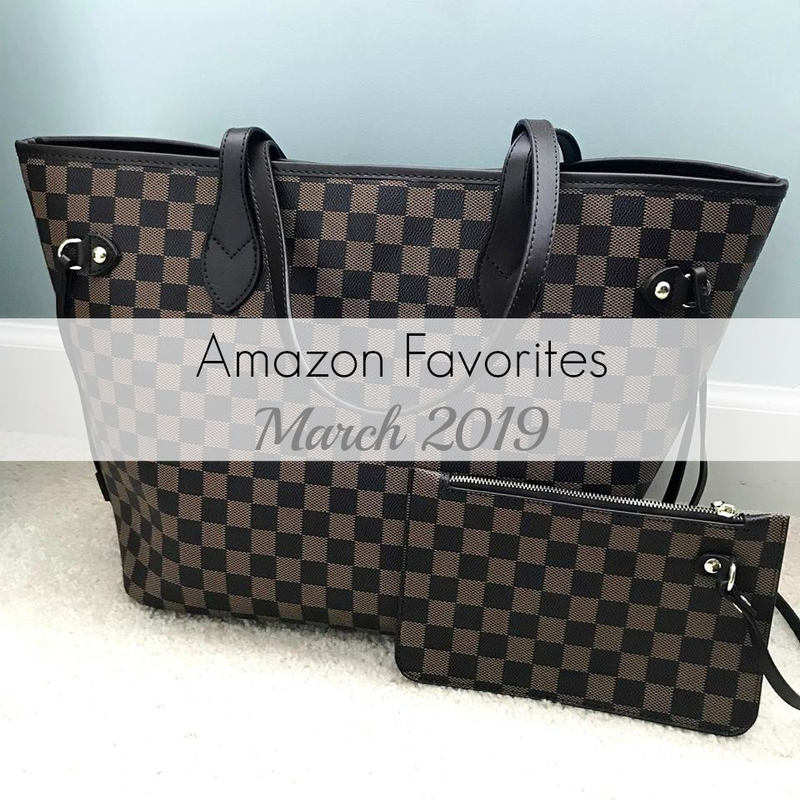 What have are your Amazon favorites for March? Comment below and share your finds!